FUJI Machine Mfg. 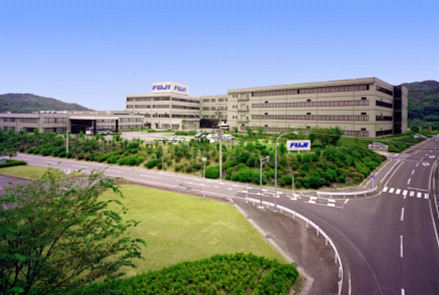 Co., Ltd.
> FUJI Machine Mfg. 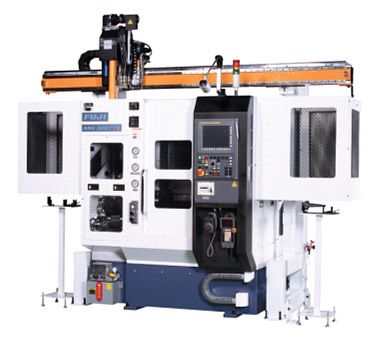 Co., Ltd.
With its “world-first” and “industry-first” technologies, Fuji Machine develops, manufactures, and distributes various industrial machines, such as “electronic parts automatic placing machines,” “machine tools,” and “liquid crystal manufacturing equipment,” and provides related services. The company is also contributing to different areas including PCs, cell phones, automobiles, and digital electric products. 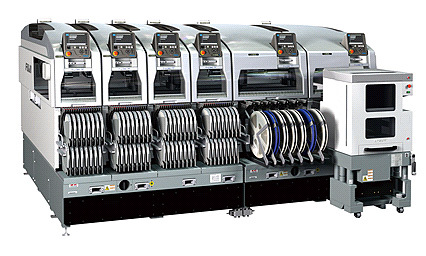 With the innovative core competencies, “high precision, high-speed mounting technology, and accurate processing technology,” Fuji Machine provides high quality and safe products ensured through various inspections and testings. 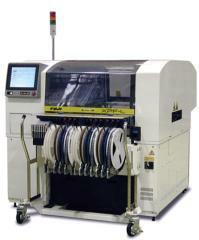 We emphasize quality throughout, from development to completion. 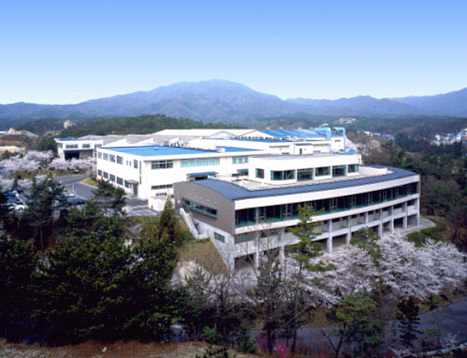 We conduct “basic studies of current businesses” and “exploration of new fields” in our technology development center. Any market feedback is collected and analyzed through creativity, and passion. 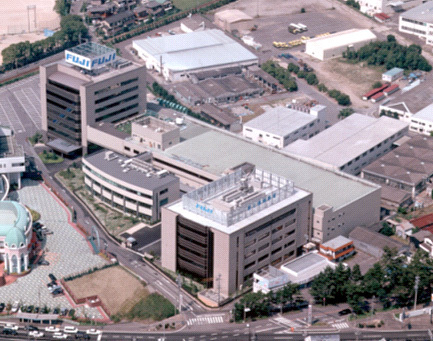 Our competencies are supported by each member of the Fuji Machine, and its their motivation and energy that are the driving power of the global FUJI brand. Tokai Kiki Kogyo Co., Ltd.
WAKO GIKEN KOGYO CO., LTD.
Nagoya Precision Mold Co., Ltd.
OTAKE AGRICULTURAL MACHINERY CO., LTD.